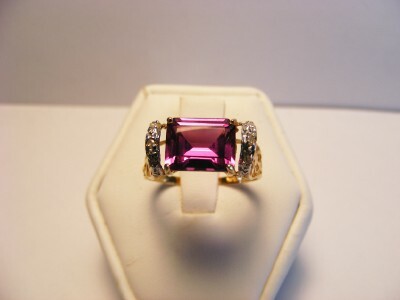 We offer Quality Jewelry with affordable prices for gifts for everyone you know.Yellow Gold,White Gold,Sterling silver,Gold Filled,Tungsten and Titanium castings with Precious and semi-precious gemstones,pearls,lab created gemstones and cubic zirconia are offered in jewelry pieces such as rings,earrings,pendants,braceletes and necklaces for special occasions such as: Birthdays,anniversaries,graduations,weddings,or proms,Mother's day and every other special event .Our jewelry will make an excellent choice to enhance every outfit worn from Casual to formal, business to the Opera. We appreciate your viewing our store,thank you. Last Updated: Jun 23, 2018 Listing Expires: Sun Jun 23 11:47:10 2019 This listing has been viewed 6073 times.